What pops into your head when you think Belgium? Is it food, drink and politics? Belgian waffles, fries, beer, chocolate and then everything EU-related? Belgium may be all those things, but it’s also a multilingual country and an enthusiastic online marketplace where products are eagerly purchased from abroad. Read on to find out more about eCommerce in Belgium: marketplace characteristics, Belgian online shoppers, cross-border opportunities, challenges and much more! Have you heard about Mercator and his cylindrical projection of the globe onto a flat map? The map has a grid of lines: parallels and meridians crossing at right angles. It was presented in 1569 by Gerardus Mercator, the Flemish geographer. In the 16th century, many trade routes weren’t yet established. Having to face the unknown, explorers, sailors and merchants were wary about getting lost or crashing into another ship. What they needed were accurate maps. The Mercator map had great value for navigation. It helped them to stay on course and successfully arrive at the final destination. This is how many explorers and merchants achieved their glory. In fact, the Belgian Mercator invention was a product of its time and … a sure competitor to today’s Google maps. How does it all relate to Belgium and international eCommerce? 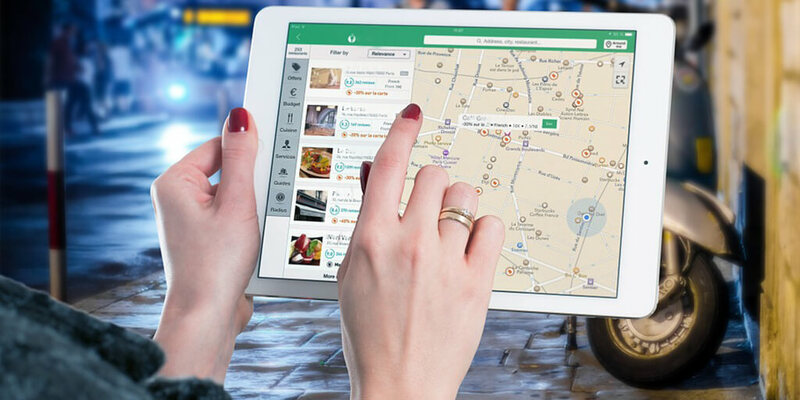 Rest assured … we’re not trying to imply that to sell internationally, you should check the Mercator map to target your new marketplaces. Or estimate your potential revenue on the basis of the country’s geographical coordinates. There’s another takeaway we’d like to highlight here. Thinking global is ingrained in Belgium’s history. You know www: the World Wide Web. Interestingly, it was the Belgian computer scientist, Robert Cailliau, who was involved in developing it. His enthusiasm in promoting the Web genuinely helped to make the world a better-connected place. This global orientation and connectedness continues in Belgium to this day. According to Bloomberg, Belgium belongs to the Top 10 most globally connected countries in terms of the flow of goods, services, people, finance and data. No wonder Belgians tend to buy much more cross-border than the EU average. The local marketplace is full of eCommerce potential, for international sellers in particular. Interested in quality ecommerce data about online markets in particular countries? Check out our articles about global marketplaces! Belgium plays a crucial role as an international crossroads. Domestically, however, the local government can make it slow to react to social challenges or economic changes. Belgium was a bit slow in transitioning to the digital era, but now the country is catching on. The European Commission measures EU member states for development of digital infrastructure: Belgium ranks above the UK. For instance, 83% of the Belgian population have access to the internet. Belgians may not be eCommerce innovators, but they’re keen on innovation and developments. Thus, the local government is supporting the growth of e-business, e.g. by offering incentives to local companies to invest in a website. Official languages: Dutch, French & German. Belgium consists of three regions: Flanders in the north, Wallonia in the south and Brussels treated as a separate region. World eCommerce rank according to A.T. Kearney: 9th. The Belgian B2C eCommerce turnover grew by 34.2% to EUR 8.2 billion in 2015. This is one of the fastest growing markets. During the first quarter of 2016, Belgian consumers spent 2.3 billion euro online, which showed an increase of 9% compared to Q1 the previous year. A particularly strong growth in the number of online purchases was observed in Toys, Consumer Electronics and Media & Entertainment compared to Q1 2015. Belgians often purchase clothes and entertainment items, e.g.books or CDs, from a foreign retailer. Revenue in the eCommerce market: USD 4,913m in 2016. Revenue is predicted to show an annual growth rate of 7.8 % (CAGR 2016-2021), resulting in a market volume of USD 7,161m in 2021. The market’s largest segment is Fashion with a market volume of USD 2,270m in 2016. Belgium is a good choice for fast and effective shipment strategies. 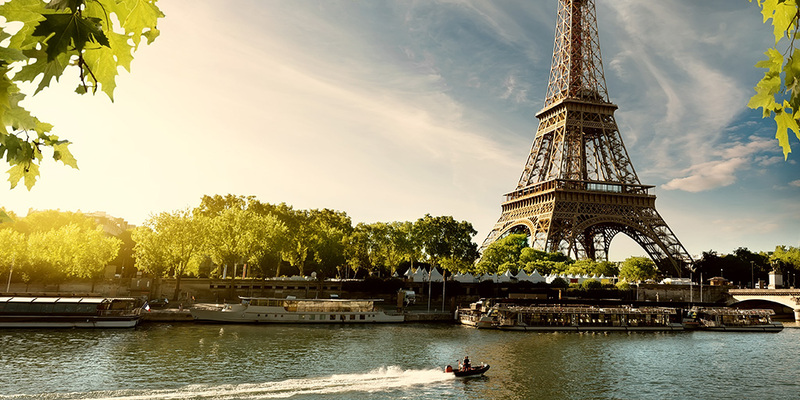 Belgium’s convenient location in the center of Europe gives it easy access to key markets. It has good infrastructure with globally renowned ports and airports. It has also excellent road and rail connections and close association with main logistics providers, such as UPS, DHL and FedEx. How about online shopping & delivery? Home delivery and pick-up at a local delivery point are the preferred options. 34% of online shoppers favour free delivery, but almost 30% are prepared to pay between EUR 4.00 – EUR 7.50 for their delivery. To make payments online, Belgian customers mainly use cards and online bank payment methods. Almost 50% of all transactions are completed by credit card, followed by the Belgian home-grown payment product Bancontact (23%) and online bank transfer (13%). Around 85% of online payments in Belgium are made via the online payment provider Ogone. Ogone allows customers to choose from different payment methods, including credit card payments and direct banking. Compared to the rest of Western Europe, Belgium is a relatively young eCommerce market. As a result, many local online buyers are still shopping abroad. This is reinforced by many barriers that must be removed to support local online merchants. Still, Belgians are fervent online shoppers and 75% of purchases are from foreign companies. This happens due to attractive offers, better availability and better conditions. 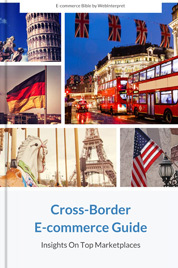 This creates cross-border trade opportunities for international online sellers. Belgians like to buy online abroad mostly due to price and product range. The limited choice on the domestic market drives their cross-border behaviour. Belgian online shoppers prefer Dutch retailers. German and British sellers being their second and their third preference. Belgium may be a small marketplace, but it’s also enthusiastic and conveniently situated. International brand names like eBay, Amazon, Zalando or AliExpress have a strong presence there. Interestingly, there is no specific Amazon website for the Belgian market, but Belgians can sign up for Amazon Premium via its French language website. There are two main linguistic groups in Belgium: the Dutch and the French speaking population. Flanders, the northern part of Belgium, is more connected with the Netherlands, whereas Wallonia more with France. … the market is fragmented and it may be pretty challenging to win all Belgian online buyers. If you want to sell online in Belgium, you must consider the multilingual status of the country. Why? Because there’s no uniform profile of the Belgian buyer due to the linguistic diversity. The main difficulty when promoting your online store lies in creating regular, quality content translated into the languages in question. How many languages should you offer on the Belgian version of your website? Correct language localisation seems a must to get the best results. Dutch and French will be required in most situations, but German and English may also be an asset in some cases. But of course, to win the Belgian buyer, don’t forget about other factors. For instance, price and simple returns processes are key drivers when it comes to shopping online. Quality offerings, clear pricing and local delivery options will instill trust among potential Belgian shoppers. Other challenges relate to legislation. This would be mainly the government’s task: to facilitate logistics and remove other potential barriers. However, companies should play a role in the whole eCommerce digitalisation process too, e.g. by embracing social media. In the 16th century, the Mercator map guided explorers and merchants through unknown waters. This was way back in the past, but the map was the product of its day. Luckily, today online sellers are much better-acquainted with international and distant territories especially when … the World Wide Web is at their disposal. However, this doesn’t mean that it’s always easy to navigate your online business in the right direction when entering international markets. Nor is it straightforward when you start trading online in a foreign country. It’s definitely not straightforward in Belgium, in particular when it comes to the number of languages spoken in the country. 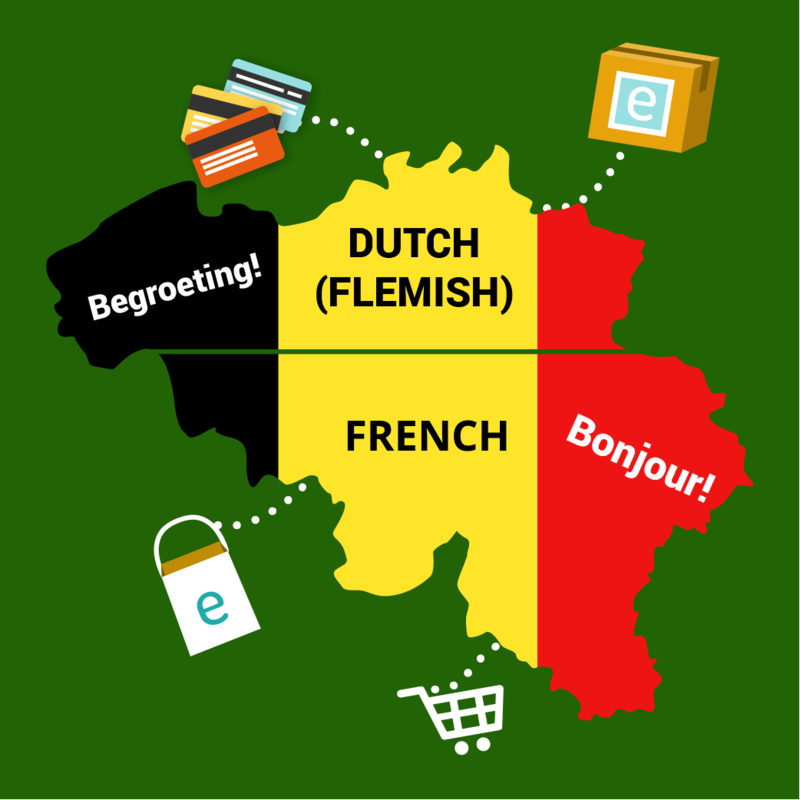 The issue of multiple languages spoken in Belgium raises many questions for online sellers, e.g. whether to adapt the Belgian version of their websites to the local buyer. But despite a few challenges, Belgian online buyers are very keen on shopping abroad and the marketplace is full of potential for international online sellers. If you think global, it’s definitely worth exploring the option of making your online sales in Belgium.